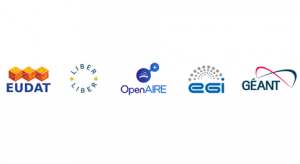 Today, EUDAT together with four other leading European initiatives, LIBER, OpenAIRE, GÉANT and EGI share their joint vision for the European Open Science Cloud for Research. This vision includes eight elements of success for a concrete contribution to the Digital Single Market. 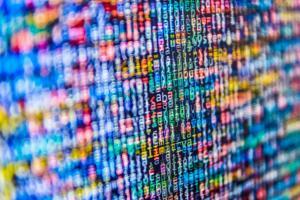 This month also marked the end of the first successful EUDAT Call for Data Pilots with 24 applications from a broad range of European research infrastructures, communities and organizations. 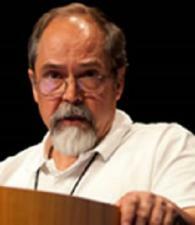 These pilots are from disciplines as diverse as earth and environmental sciences, biomedical and life sciences, social sciences and humanities, physical sciences and engineering. ENES, from the climate change domain, and VPH covering medical and clinical research tell us why EUDAT is fundamental for their work. 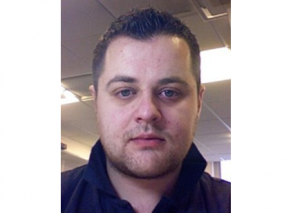 Want to know more about EUDAT? 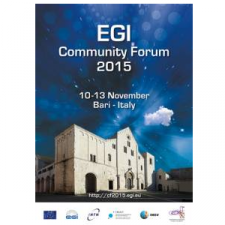 Meet us in Bari next week at the EGI Community Forum 2015.